Welcome to the Newcastle upon Tyne Bach Choir website - whether you are a member, a supporter or a visitor. The choir was founded in 1915 with the purpose of reviving Bach’s cantatas which had all but been neglected. As the choir enters its second century it continues to celebrate the legacy of this great composer and, alongside other choirs, to enjoy and promote choral music in Newcastle and the North East of England. 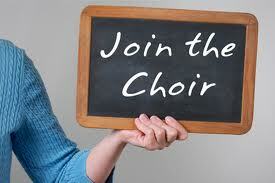 On this site can be found information for members, or for those thinking about joining the choir, and contact details. There is a short history of the choir and the events page has information about forthcoming concerts and other activities and details about how tickets can be purchased. The Newcastle upon Tyne Bach Choir is made up of over 100 singers and while deeply committed to performing the cantatas, and other works, of J.S. Bach the choir also performs a wide variety of other music. Members revel both in this music and in the friendships that are made and rehearsing and performing is a real delight. The choir performs at least three concerts each year and, for the last few years, this has included a major performance in Sage Gateshead. We are always pleased to welcome new members to the choir. Find out more about singing with the Bach Choir. 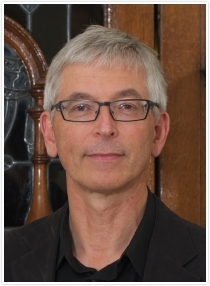 Eric Cross is the choir’s music director and he brings to the choir his expertise as a choral conductor, his reputation as a music scholar and his warm sense of humour. The Choir recently celebrated its Centenary and is now embarking on its second century. Next rehearsal is on Monday 29 April 6.30pm in the King’s Hall in preparation for the summer concert.